We have a noo kittin in the howse and he has stinky poops that wood cauze an ixplosion if you lited a match. It’s enuf to kerl yer ears inside out. The ladey sez I just haff to be payshunt acuz he is gitting ajusted to noo foods and got dewermed and his innerds just need to settle down. But in the meentime, I have Stankface*. And I am afrade my face will freeze in this puzishun fur the rest of my life. In fakt, I’m scairt that I cood end up like Unkul Joe hoo got Stankface frum his fartz and they berried him with a Stankface wich he’ll be waring for eternity. Thank goodness my ladey is a Tidy Cats Insider. Tidy Cats is trying to wipe owt the skerge of Stankface in owr lifetime, and I think they may just do it. They herd about owr emerjinsy with the stoopid new kittin and they shipt us sum sooper speshul Tidy Cats Litter with TidyLock™ Protekshun that traps evry singul mollykyool of stink before it can git up in the air and cauze Stankface. Look for that silver and blak TidyLock sticker win you buy Tidy Cats. TidyLock is even availubul on our fave, the Litewate formula. Unforchewnitly, this meens thare’s one less reezin to git rid of that stoopid kittin. Tidy Cats litter with TidyLockTM Protection better absorbs liquids and features an improved deodorizing system that neutralizes odors to stop litter box stank. TidyLock Protection is available in the Light Weight and traditional versions of their 24/7 and Instant Action clumping litters. What household run by cats can say no to free cat litter? We’re giving away 5 Tidy Cats coupons so you can try the TidyLock Protection yourself. Even if you don’t have a stoopid kittin with smelly poops. * Stank Face (stāNGk fās) n.: The universal expression of disgust often caused by litter box odor. Stank Face indiscriminately strikes cat lovers, friends and family alike, typically in the comfort of their own home. Symptoms include watery eyes, feeling like you’ve lost control of your face, crinkled nose, curled lip, contorted mouth and, in extreme cases, involuntary gagging. Banzai is a cross-eyed flame point Siamese who doesn't write much, but when he does, it usually involves that stoopid new kittin. us meowers wanna know more about this new kittin! we was so sad wen yer brofur buckaroo went walkabout, an’ know you all an’ the ladey an’ the downtripper man was furry sad,too. we hopes this new kittin will help make the sads go away. happy purrs an’ lovin’ bonks frum alla us at chez pierce! Fanks. Do yoo think I cood male the stoopid new kittin to Mizzury? Yeah, he’s got a name: That Stoopid Kittin. I dunno if he can join scouts acuz he iz a hooligan. Congrats on your new kitten and thanks for the giveaway. New kitten? Inquiring minds want to know more!!! 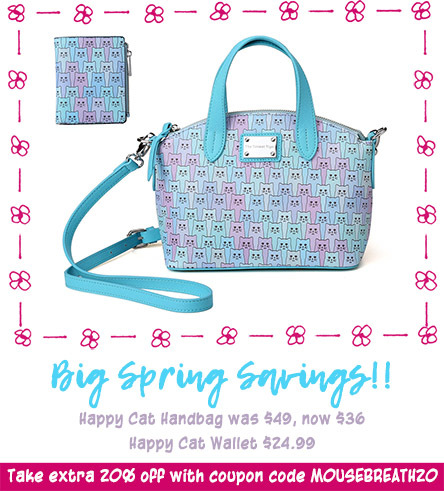 We know your Mom has been sad and a kitten can sure make you smile…OR give yu STANKFACE!!! Well Banzai….stankface is a bad thing for sure but it passes (hahahahaha…oops). Mostly I’m HAPPY you have a new roommate – what’s his name? Do you mind if I say he’s cute??? (not as cute as you of course). Hope he becomes a Kit Scout – we need a good snipe hunt! Thanks for the giveaway chance – we’re always up for something NEW! His name is THAT STOOPID KITTIN. Congrats! Thanks for hosting the giveaway. 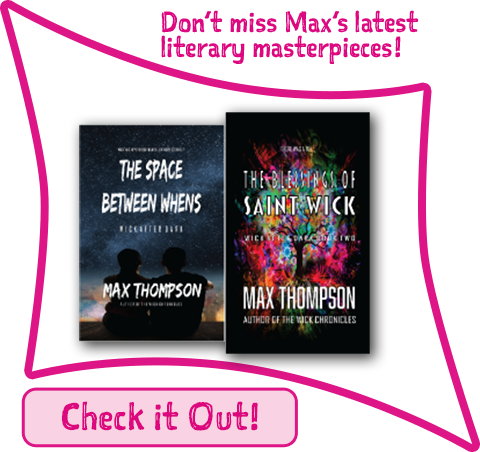 « Ask Max Monday: I Writed You a Book. Again!